Call now or book online! 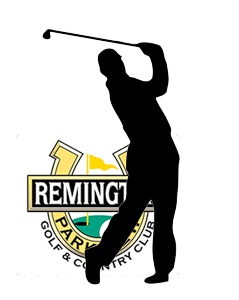 Remington Parkview offers a one-of-a-kind experience along the idyllic Rouge River Valley, featuring refined vistas that only a 50-year-old golf course can provide. Our 36-hole course is conveniently located within the GTA, with a fully-refurbished clubhouse, finely appointed amenities and an exceptional new menu that will impress you and your guests and is sure to leave a lasting impression. Be the first to know about special rates, promotions and events at Remington Parkview! I agree to receive content from Remington Parkview by email and can unsubscribe at any time.